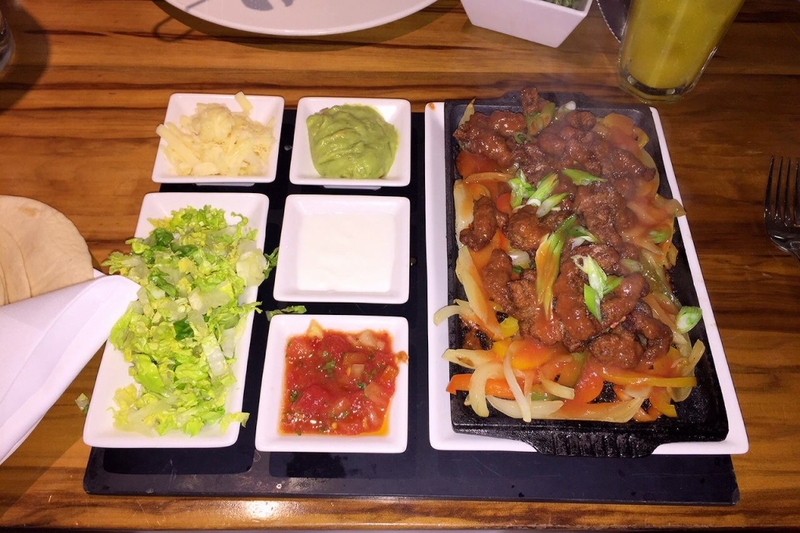 "Steak, cocktails and very good fajitas... If you're a member you can even get 50% of food and 2-4-1 drinks!" Do you know a cosy café, trendy restaurant or fantastic local business that makes Mansion House so great?